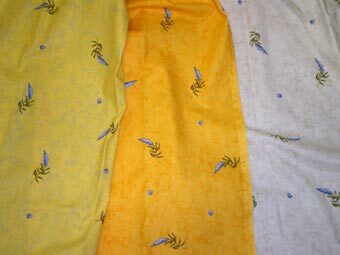 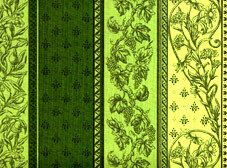 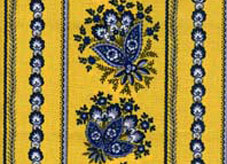 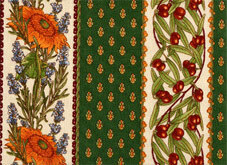 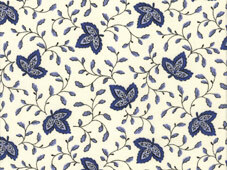 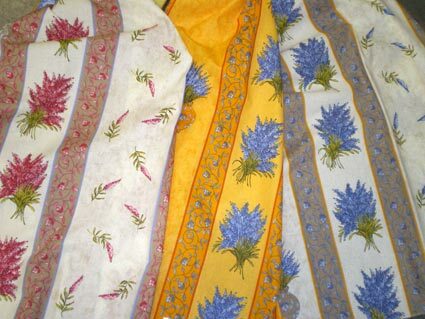 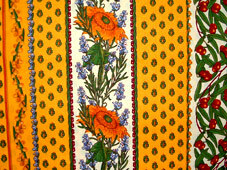 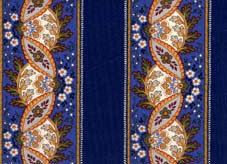 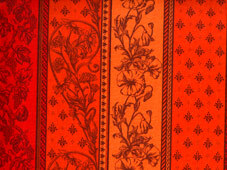 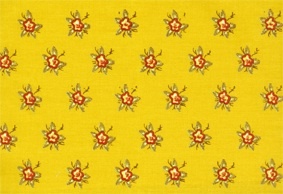 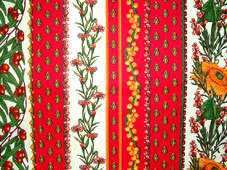 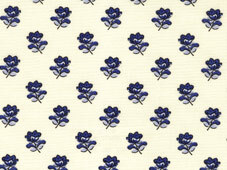 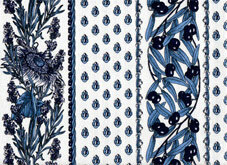 We sell French fabrics by the yard or meter. 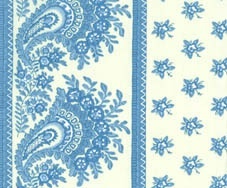 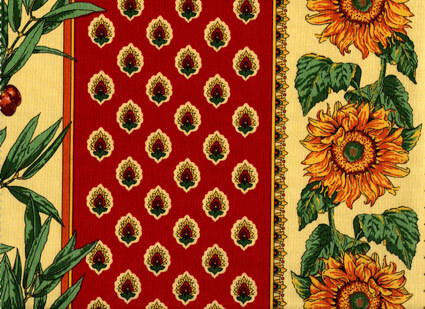 If you need fabric for curtains, fabric to cover a seat or make cushions, most our French fabrics are suitable for soft furnishing and window treatment. 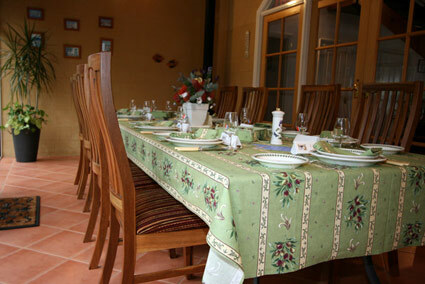 Don't miss out on special offers, request a copy of our monthly newsletter with info about Provence and cooking recipes. 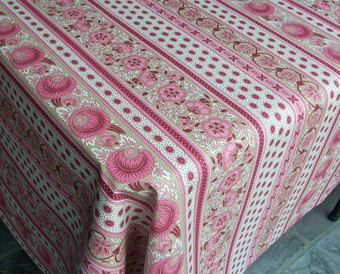 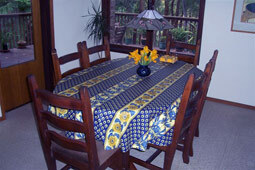 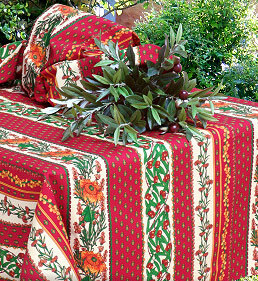 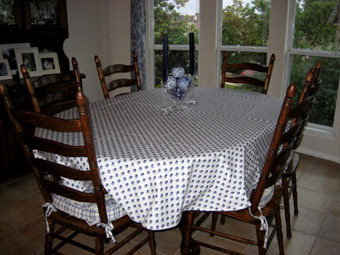 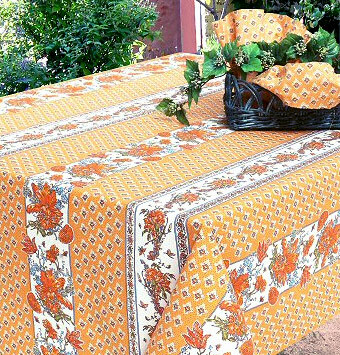 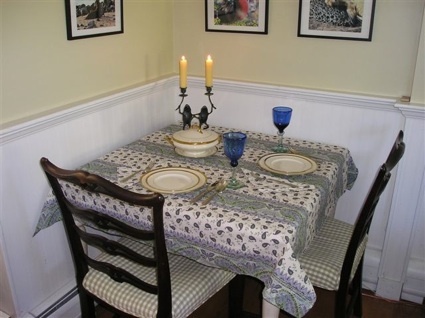 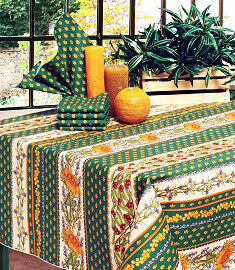 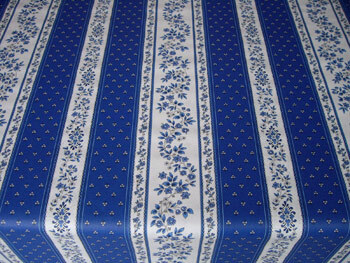 to make this wide large rectoval tablecloth for Lois (Texas). 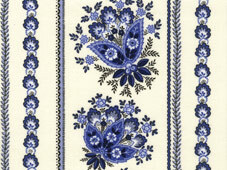 These fabrics are 150 cm / 59" wide. 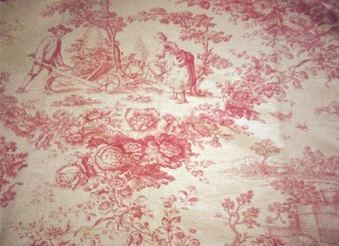 Marie-Antoinette is a toile de Jouy design printed on cotton fabric, 280 cm or 110" wide. 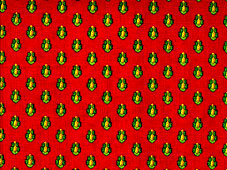 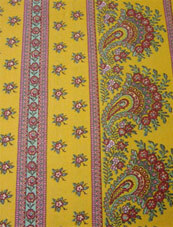 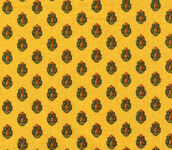 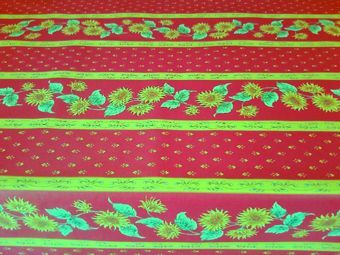 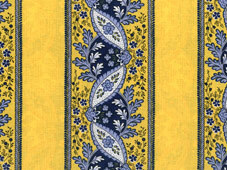 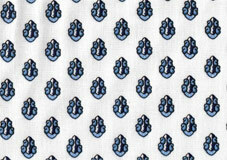 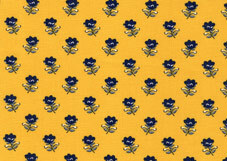 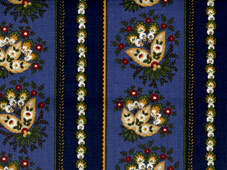 This fabric is 160 cm (61") wide.